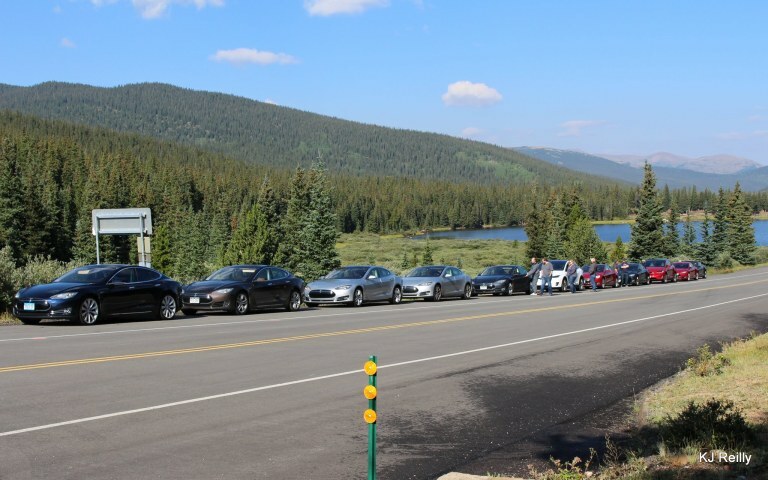 Join us for our Aspen Leaf Peeping Drive! 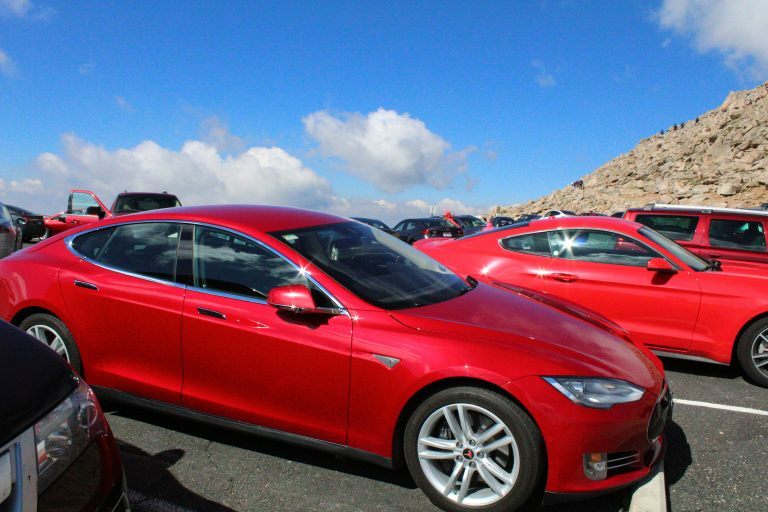 Co-sponsored by the Denver Tesla Club and the Colorado Springs EV Club. 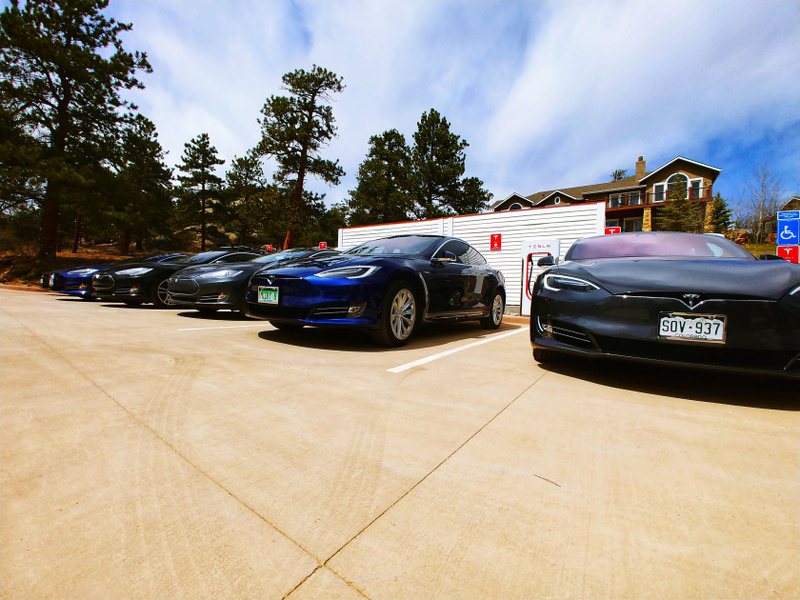 We will meet at the Park Meadows Mall Supercharger location in Lone Tree at 10:00 am to allow those coming in from Colorado Springs to charge up. 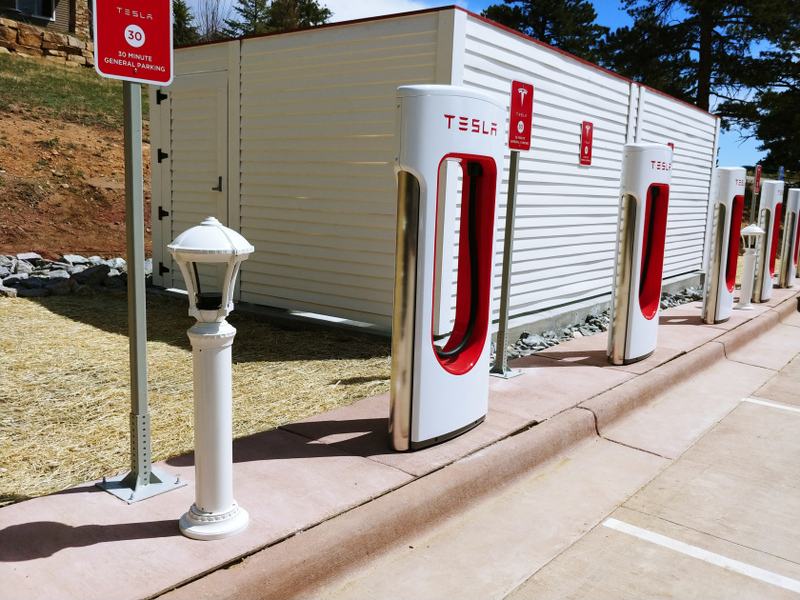 We will finish at the Colorado Springs Supercharger after a leisurely drive in the foothills between Denver and Colorado Springs. 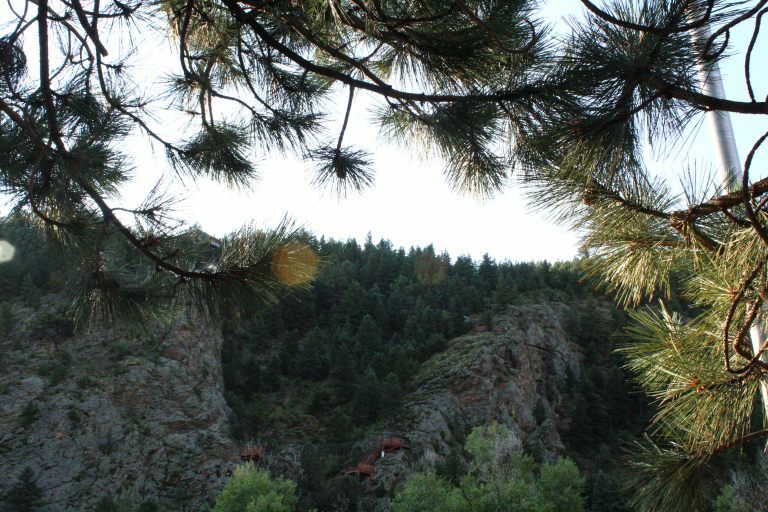 2016 Mt. 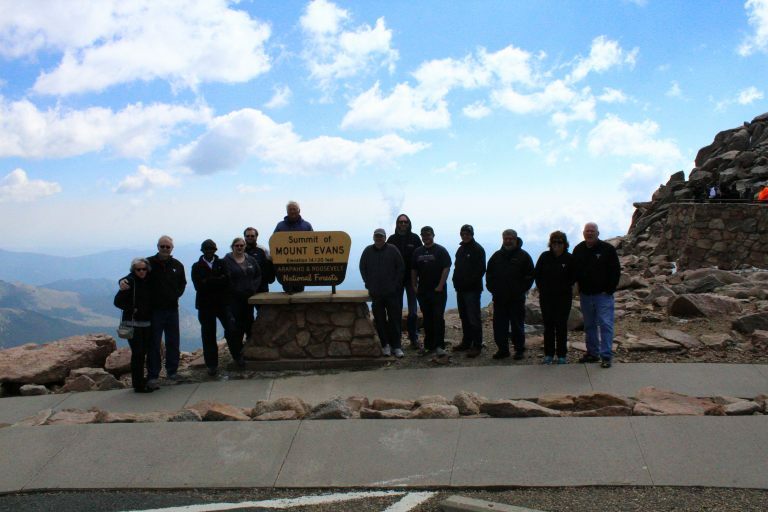 Evans Trip a Resounding Success! 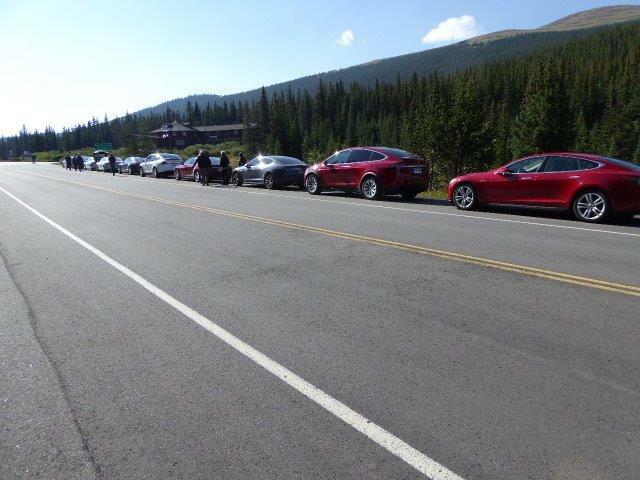 Eleven Teslas and their owners enjoyed a beautiful August Saturday trip up Mt. Evans Road. 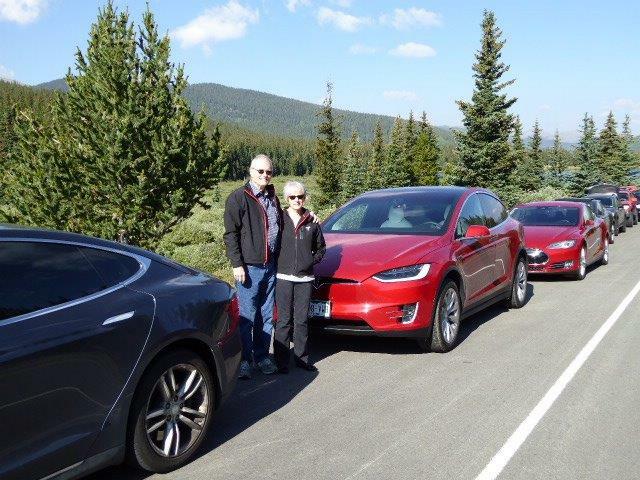 Starting from Clear Creek Middle School, the group made their way up to the top with stops at Echo Lake for the obligatory Tesla Line Up, Summit Lake, and the Summit itself. 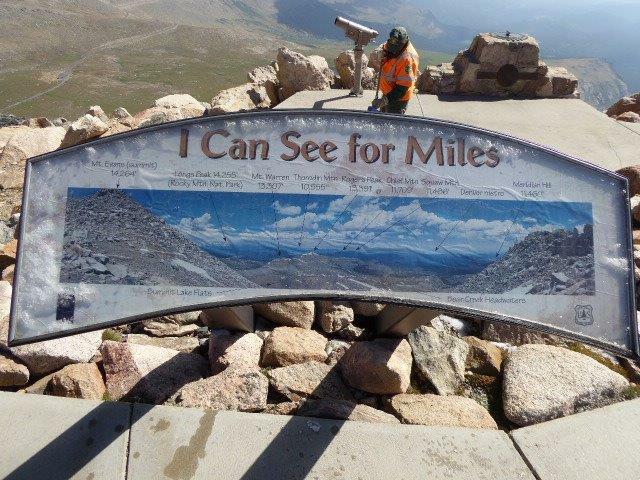 After a short respite at a frigid summit, the group made its way down to BeauJo’s Pizza in Idaho Springs for an early lunch. It was a fantastic day, with great weather, great conversation, and incredible views. The 2017 version should be even better, and we look forward to seeing you all there.